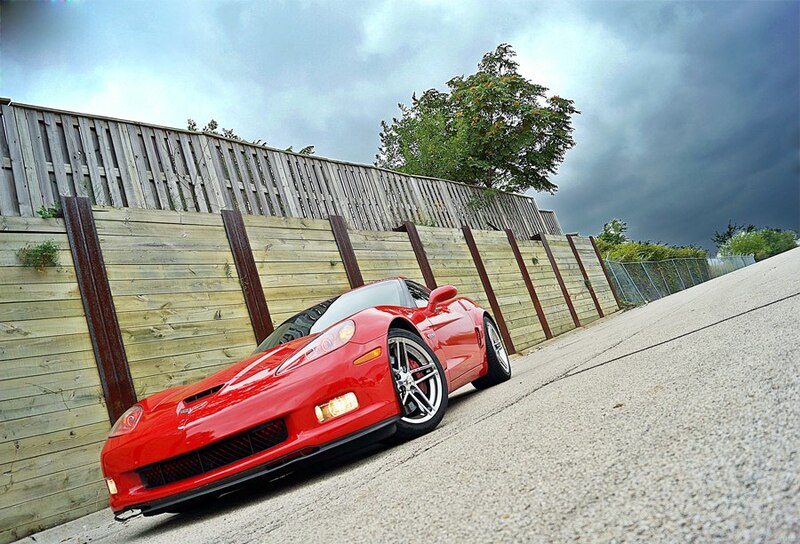 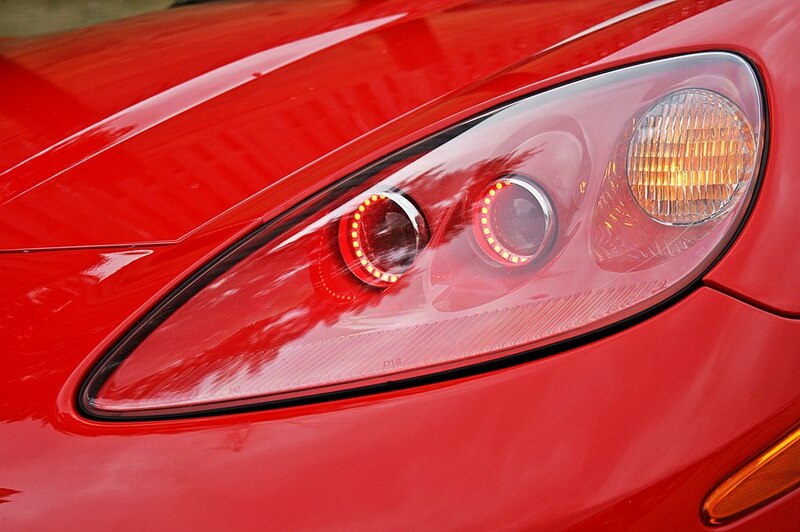 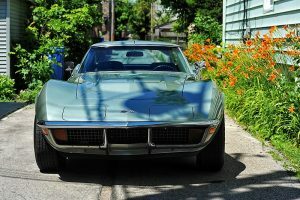 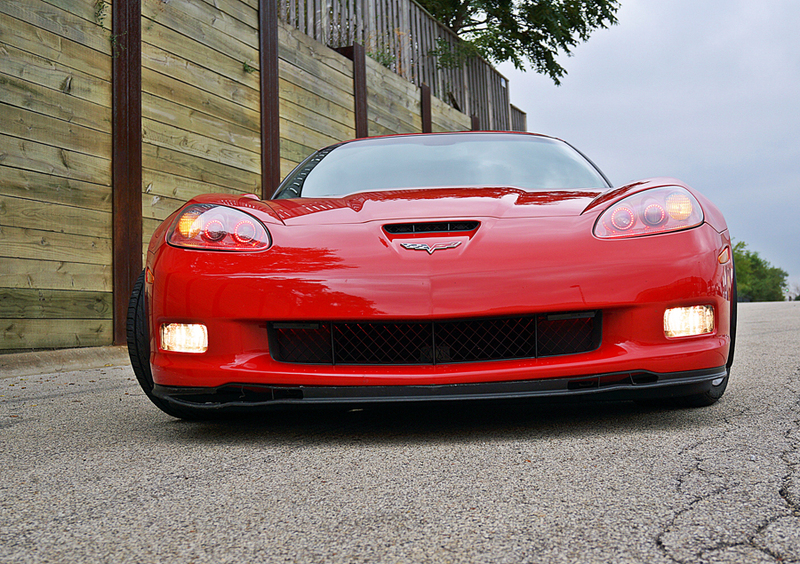 This 2007 Red Chevy Corvette ZO6 had many upgrades. 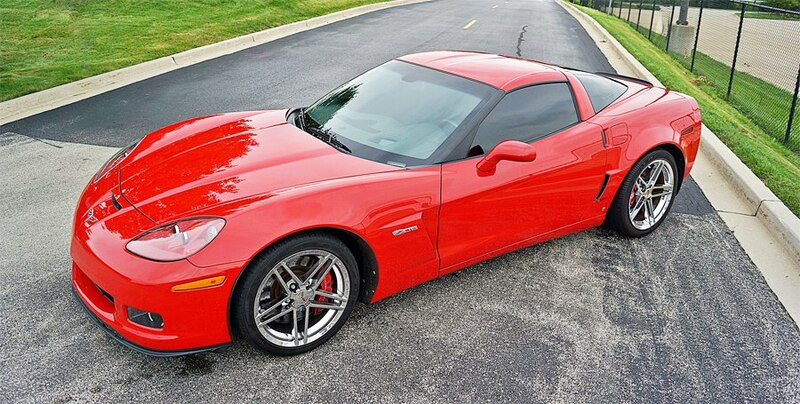 It started off with tinted windowsat 5% all the way around. 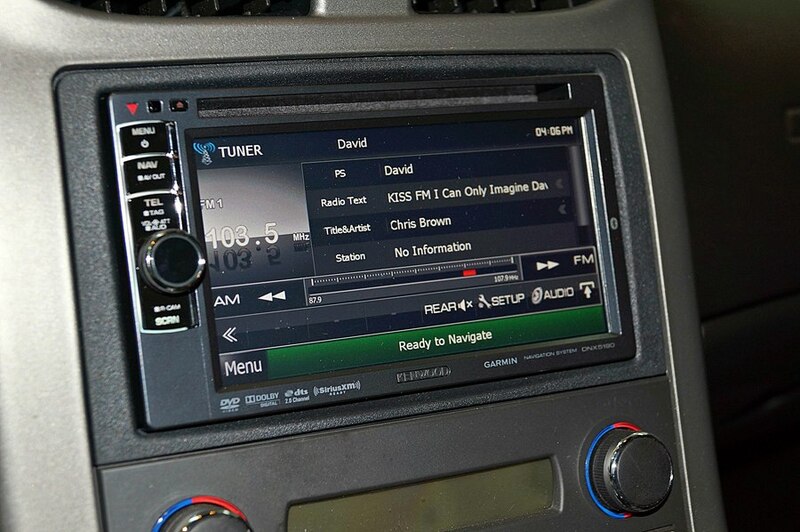 A Kenwood 5190 Navigation Touchscreen Radio was a nice touch on the inside of the 2007 Red Chevy Corvette ZO6. 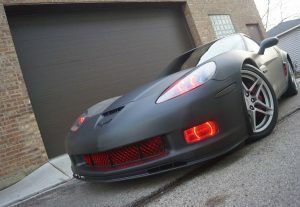 Next Oracle Colorshift Halos were added. 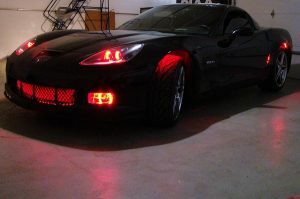 To compliment the Oracle Halos, Oracle Multi Color Led Strip lighting was added to the grille and side vents for full illumination. 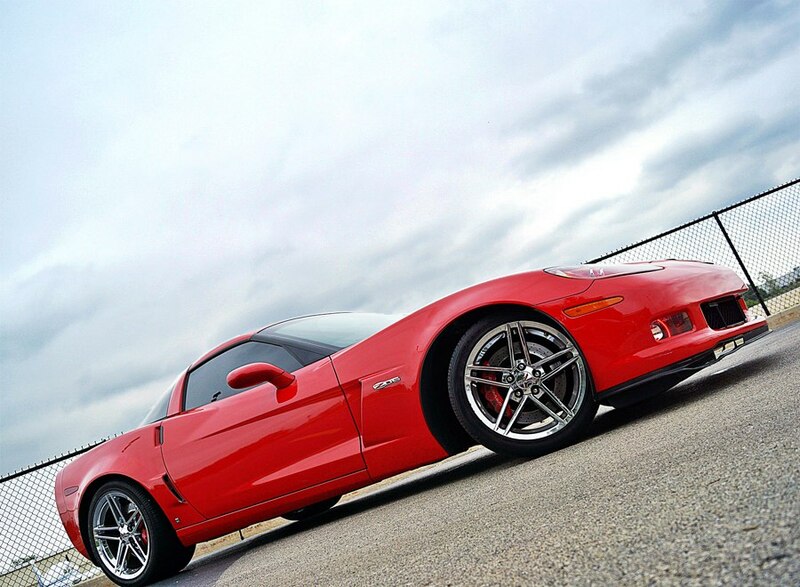 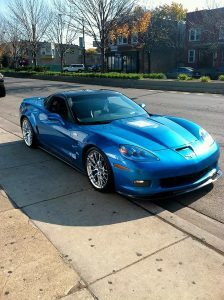 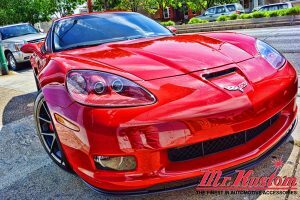 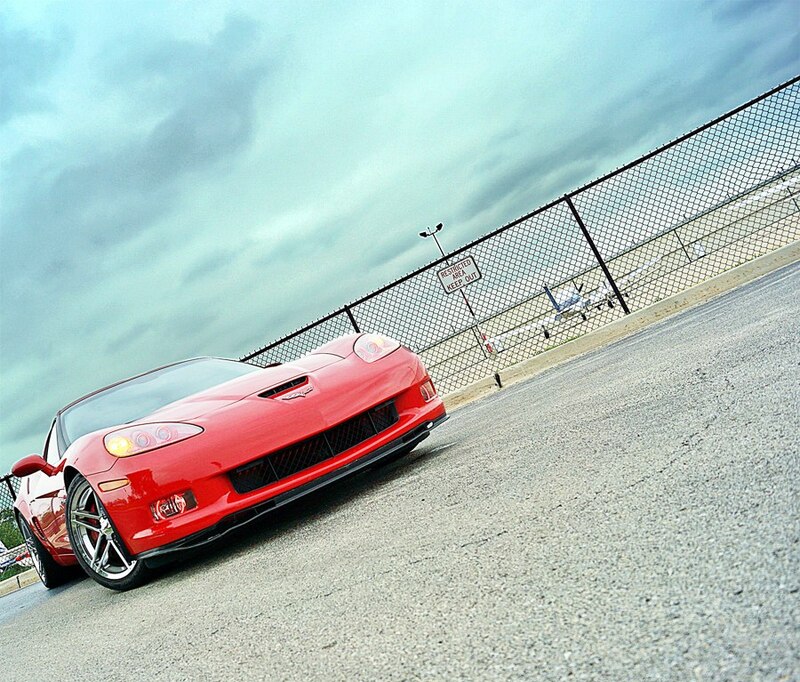 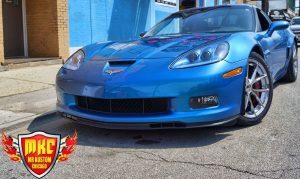 This 2007 Red Chevy Corvette ZO6 also had performance done to it. 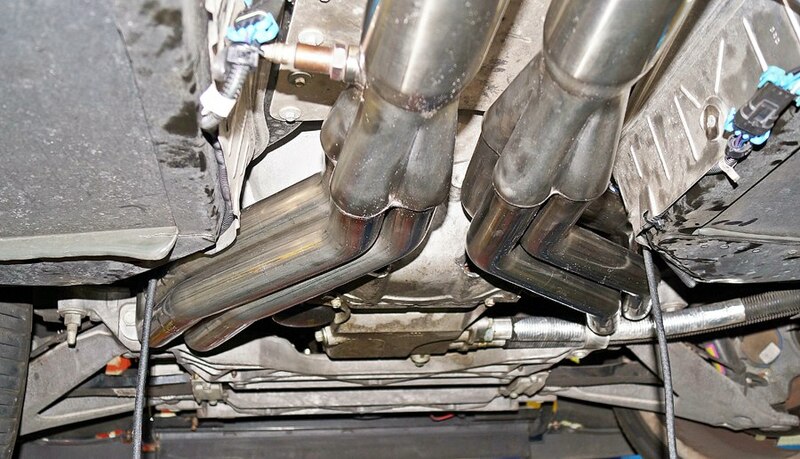 First a set of Borla Headers were added. 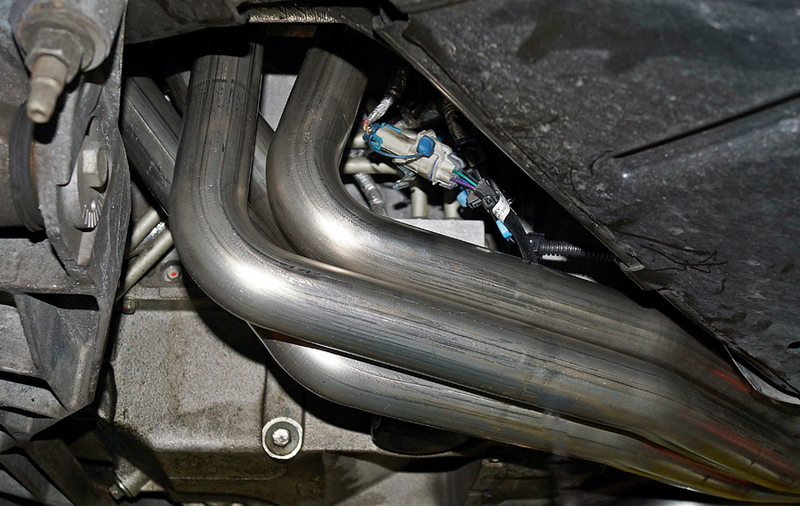 From the Borla Headers, a Corsa Exhaust was added for that quality sound. 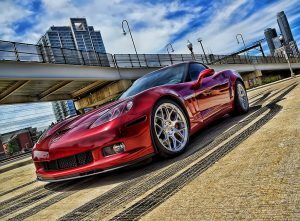 The 2007 Red Chevy Corvette ZO6 then was tuned on the Dynometer to bring it to it’s full potential. 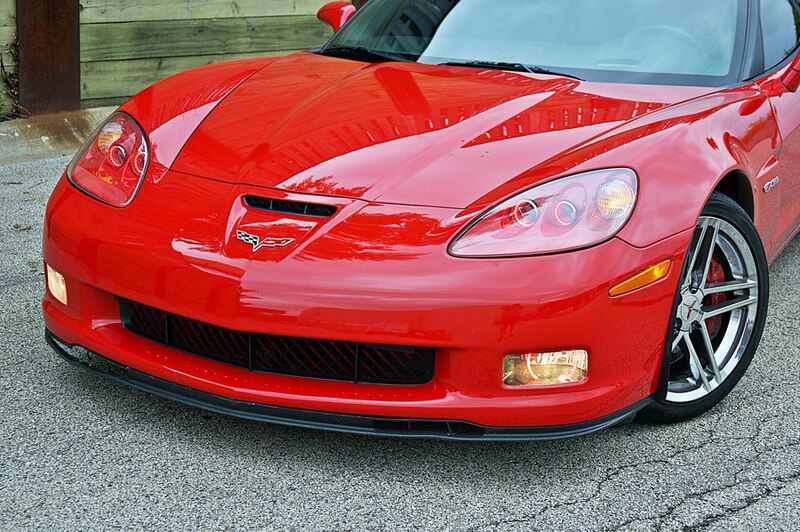 To give the 2007 Red Chevy Corvette ZO6 some added protection for speed, a K40 Radar Laser Jammer was installed with Laser Diffusers hidden in the bumper.